For all intents and purposes, every cup of tea basically means a mug of tea- because have you seen the size of a cup? 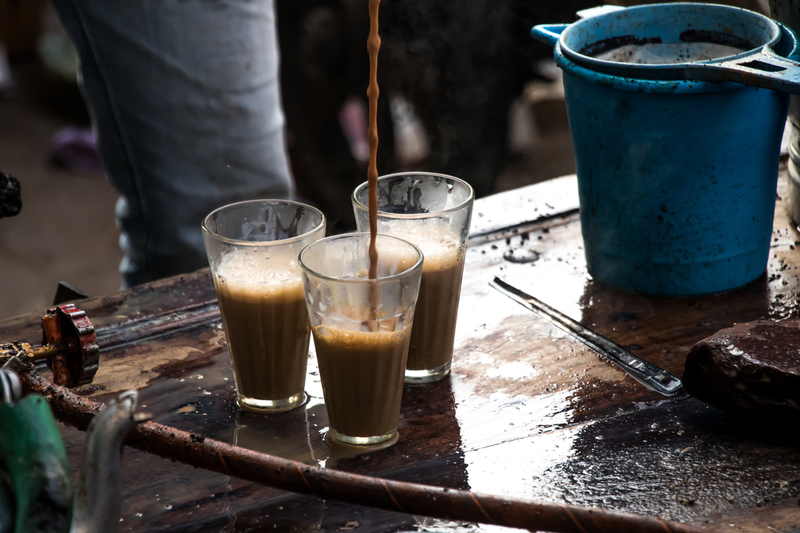 The post Because Chai Is Life appeared first on HTV. In any Pakistani household, tea is considered sacred. 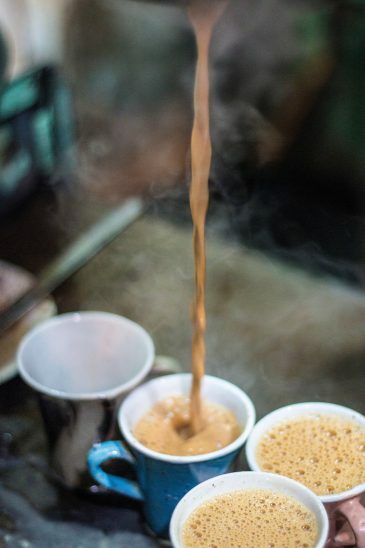 Days do not begin without tea, evenings are made merry with tea, successful parties are determined by “one more cup of tea” and all grief, happiness, hopes and dreams is shared with, you guessed it, some garma garam chai. Basically, a lot rides on making that perfect cup of tea- No pressure. New to tea making? No worries, we’re making it super simple for you. Find the recipes to all types of tea (in the average Pakistani household) right here. *For all intents and purposes, every cup of tea basically means a mug of tea- because have you seen the size of a cup? This is the most basic version of tea that everyone should know how to make, because teabag tea is basically a hack. For each cup of tea, measure out a little more water than you intend to pour into your cup. For example, for 1 full cup, measure out 1 cup plus 2 tablespoons water. This will account for the water lost due to evaporation and absorption by the tea leaves. Bring the water to a rolling boil. Add one teaspoon loose tea per cup of water. Lower the heat and let simmer for 10 seconds. Turn off the heat and cover the kettle with a tea cozy to let the tea steep (dum) for another minute or two. Place a mesh strainer over your mug and pour out your freshly brewed cup of tea! Serve with warm milk and sugar. Variations: You may add a chai spice mix to your tea while it’s steeping. Cardamom, cinnamon and ginger powder are all popular additions. The perfect setting: Family and friends gathered in the evening, having just enjoyed piping hot samosas. For those nights when you’re feeling a little extra or you just want to thoroughly enjoy your cup of tea, I find it best to go with doodh patti (milk tea)- it’s the right amount of indulgence and warmth that you need without resorting to whipped coffee (another article for another day). For one cup doodh patti, measure out ½ cup water and ¾ cup milk (to account for the long cook time and evaporation). Bring the water to a boil, add 1 slightly heaped teaspoon tea and 2 cardamom pods. Immediately add the milk. Let the mixture come to a boil and lower the heat so that the tea is at a simmer for 20 seconds. Repeat the process of bringing to a boil and reducing to a simmer, at least 3 times. 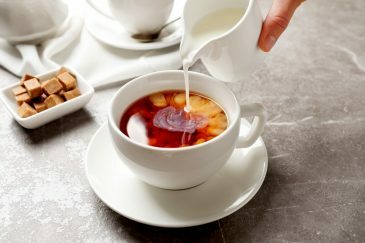 The long cook time ensures that the tea is well-immersed in the milk. Pour through a mesh strainer and serve with sugar. Variations: Mix in one tablespoon of finely chopped almonds and pistachios. The perfect setting: A cold winter’s night, enjoyed either alone or with a small group of close friends. 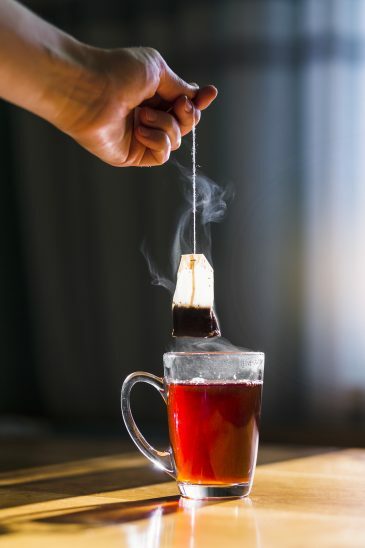 Even though we are very reluctantly adding this to our list because teabag tea is a bit of a cheat, there are a couple of tricks you can use to make it taste better without taking up a lot of time. This is for those who just cannot be bothered to wait too long to get their day started. Place your teabag in a cup, fill it up ¾ of the way and cover your cup with a coaster to let it steep for 30 seconds. Add creamer and stir thoroughly and add sugar to your preference. We find that one whole cup of water to one teabag results in weak tea. Green tea has become a staple in the average Pakistani household, and not just for the nights you feel that you have eaten too much. It’s easy to make and a quick solution to tea at night- minus the caffeine. 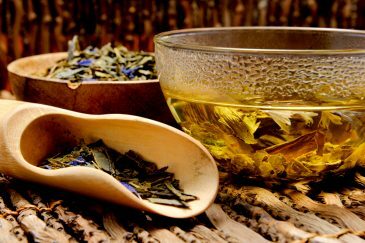 Bring one cup water to boil, add one generous pinch of green tea leaves, 3-4 pieces fennel (saunf) and immediately turn the heat off. Cover and let steep for 1-2 minutes. Serve with a wedge of lemon. Variations: Green tea is easily customizable. You may add: fennel, cardamom, cloves, cinnamon, ginger or a combination of these. Serve with broken pieces of jaggery (gur). The perfect setting: Outdoors, late night, as an excuse to extend a fun gathering. The post Smart Food Choices for 2018 appeared first on HTV. New Year, new resolutions, new food choices and new you, what else do you long for? Getting into shape? Well, to get that perfectly toned body you need to make smart food choices in the new year to keep yourself fit and healthy. 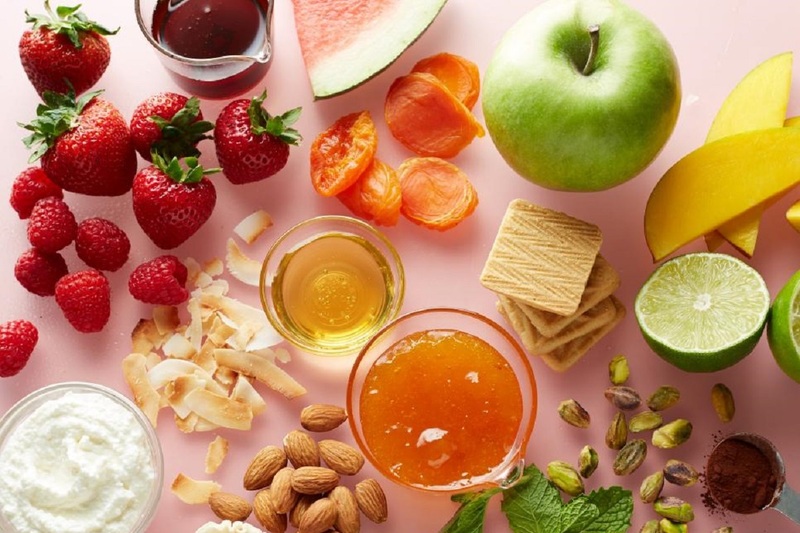 Maintaining a healthy diet might be something tough to keep up, but if you know how to make smart food choices, it is much easier than you think. 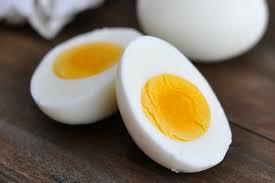 Incorporate the following foods into your diet and reap the perks. Think of a plant based diet. 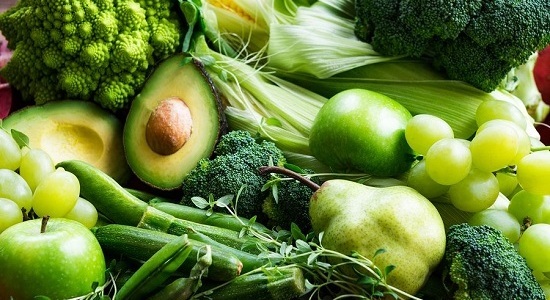 Leafy green vegetables are packed with essential nutrients that help boost your fiber intake. Spinach, broccoli and asparagus are some of the healthy leafy vegetables that contain calcium, antioxidants, vitamin C and E, beta-carotene and fiber that are essential for heart health. Eat these veggies either raw or steamed. For fruits there is an array of healthy choices. Eat carrot for fiber and alpha-carotene, oranges for vitamin C, tomatoes for lycopene and papaya for its anti aging properties. 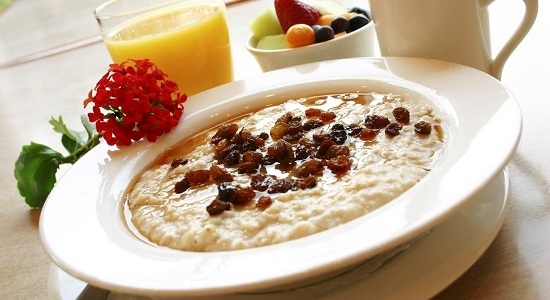 Oatmeal is one of the healthy foods and a great source of fiber and omega-3 fatty acids. It helps lower your cholesterol and weight. Incorporate oatmeal into your diet and find different ways to eat it every day. Add raisins or some crushed nuts to a bowl of oatmeal. 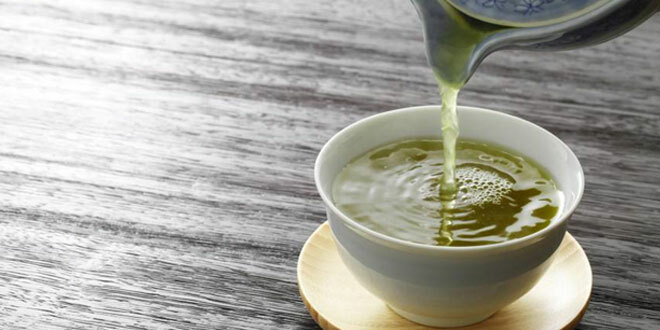 Drink green tea instead of gulping down soda or carbonated beverages. 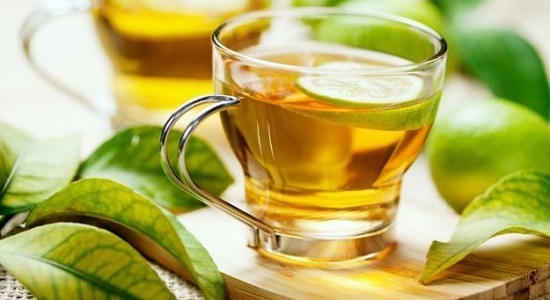 Green tea is rich in polyphenols that help boost body metabolism and burn fat faster. 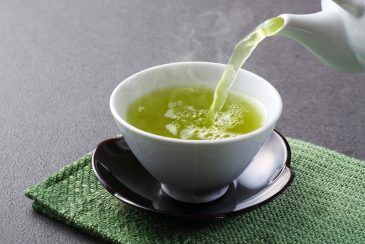 Moreover, green tea helps prevent heart disease and reduces the risk of cancer. It may also help with weight loss. 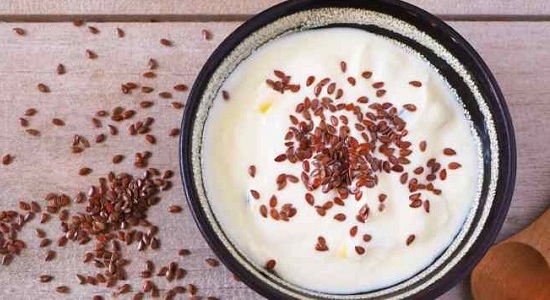 Flaxseeds are the little wonders that are rich in lignans, fibers and omega-3 fatty acids that help lower cholesterol. 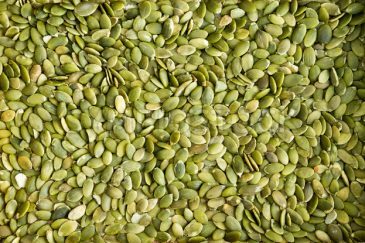 Store the seeds in the refrigerator to prevent them from going rancid. Either munch them as seeds or grind them to sprinkle some on your cereal. Nuts and seeds have myriad health benefits. They are high in mono-saturated fat, omega-3 fatty acid and vitamin E which help lower blood cholesterol and reduce risk of heart disease. 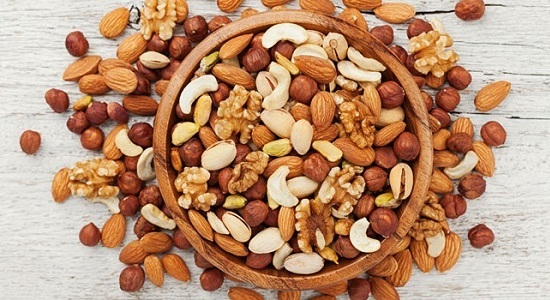 Grab a handful of almonds, walnuts, peanuts and hazelnuts, and replace those sugary snacks with these healthy nuts and dry-fruits. Blueberries, blackberries, raspberries, cranberries and strawberries, you have got an assortment of these tempting. Picking berries for a healthy diet is the smartest food choice. 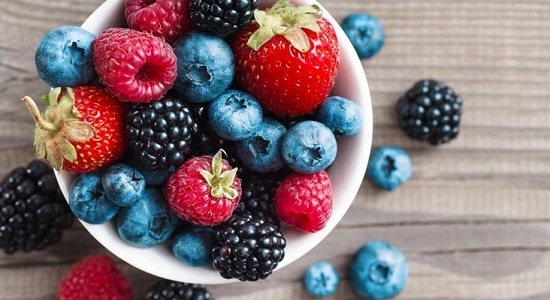 These berries are the most powerful disease fighting foods and are composed of more than 85 percent of water. 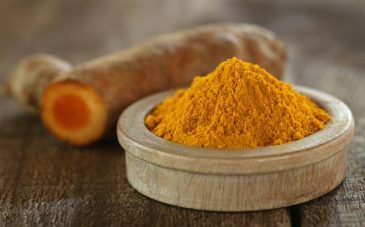 Moreover, they are full of potent antioxidants that help with age-related memory loss and arthritis. 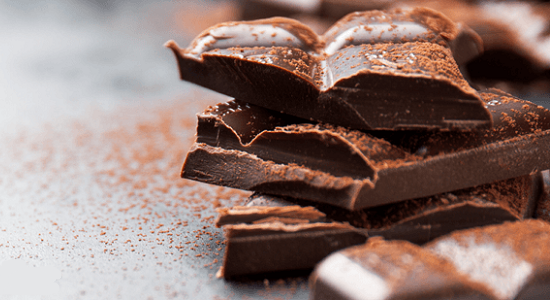 Get some delicious, rich and sweet dark chocolate. 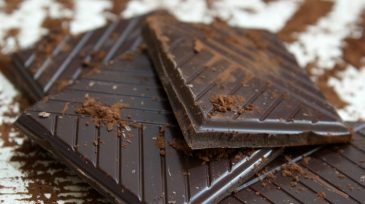 Study proves that dark chocolates can actually do you good. 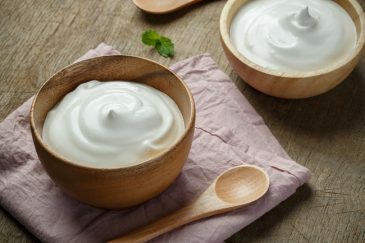 This power packed delicious treat has many health benefits. One of the major reasons is that it helps prevent heart disease. Furthermore, it stimulates the feeling of pleasure that helps improve your mood. 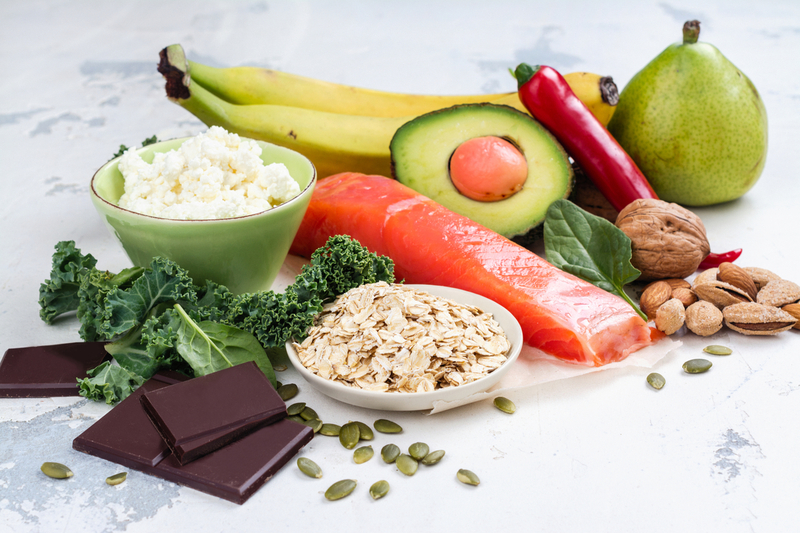 When it comes to the foods for good health, opt for the foods that perform well in protecting your heart and keeping you hale and hearty. 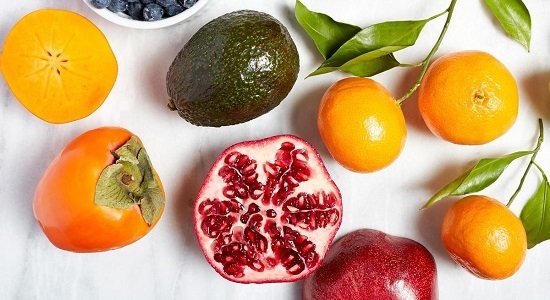 Squeeze these healthy foods into your breakfast, lunch, snacks and dinner by making smart food choices in the new year to rev yourself up for the year ahead. The post Study finds Down’s syndrome ‘treated’ with green tea appeared first on HTV. 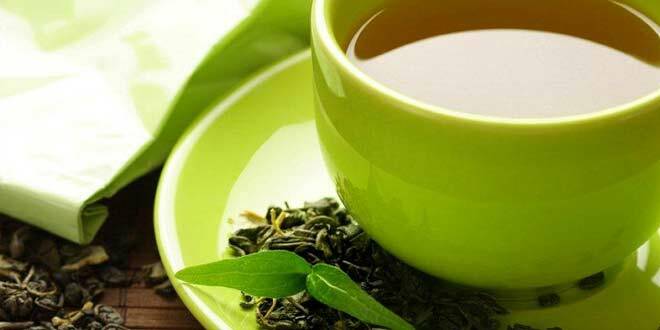 The post Green tea could contain new treatment for rheumatoid arthritis appeared first on HTV.